With the technological evolution, cyber threats and attacks are also growing in their complexity as well as numbers, driving companies to be more active and vigilant. 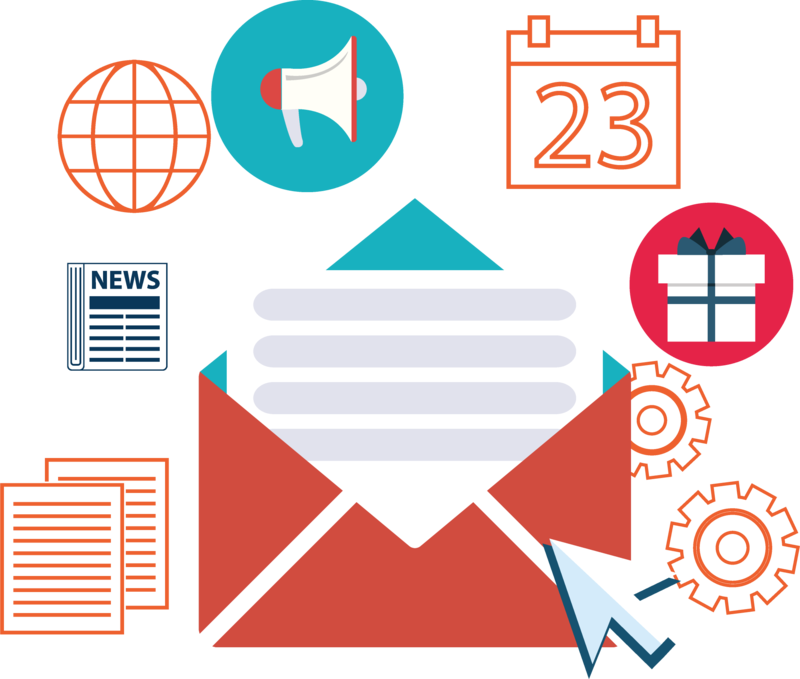 Even an email can turn into a potent attack vector, rendering a company’s entire infrastructure inoperative, while stealing confidential information. Threat management services should be integrated into any company’s strategic plan to approach the risk assessment process from a global perspective. The active role of a company's security solution for effective threat detection and mitigation has become more challenging than ever before. Threat management services companies help enterprises worldwide by designing, developing, and managing cybersecurity programs, including managing threats and vulnerabilities through a vulnerability management lifecycle framework that can proactively identify threats using multiple techniques. AI and machine learning will continue to be the chief forerunners in redefining the company security posture in the coming years. At this juncture, expertise and industry experience is a crucial element for deploying, implementing and monitoring cyber attacks to be secure. C-suite executives need to ensure regulatory and compliance requirements are met, and risks are mitigated within acceptable time limits. 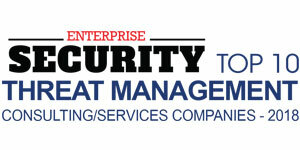 In this edition of Enterprise Security Magazine, we present to you a list of threat management service providers, featuring the best and most competent services in the security arena. 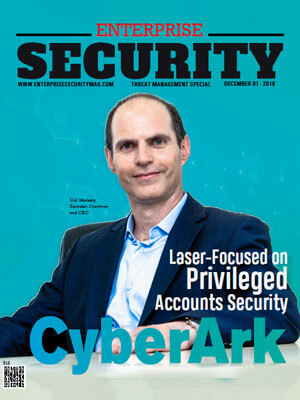 In the last few months, a distinguished panel, comprising CEOs, CIOs, CISOs, and analysts including the Enterprise Security Magazine’s editorial board reviewed the top companies and shortlisted the ones that are at the forefront of delivering effective service offerings to the cybersecurity space. QuadraNet is a threat management services company which offers a solution called VEST which automatically detects and migrates DDoS attacks. With a remarkable growth in their client base, the company adapted to the evolving industries and expanded its service offerings to a variety of web-based services and products. It is fully PCI compliant. 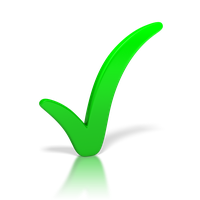 Apart from making sure that the critical data and systems are protected physically, the company’s IT solutions are backed up by proper procedures and policies, which includes guidelines for practices such as media handling, employee training, encryption, and sanitization, which are also a key for compliance. QuadraNet has positioned itself to be the right threat management services partner for its clients from around the world while helping these companies align with the ever-evolving cybersecurity threats. Cylance provides threat management services and products based on artificial intelligence and machine learning to avert, rather than detecting the advancement of malicious threats and malware. Security which is based on artificial intelligence will always be a force multiplier. Cylance focuses on autonomous security decision making which is programmed to be one step ahead of the threat. A company's security receives threat prevention, detection, and response tips from Cylance’s AI solutions to maximize their expertise with better insight, and in turn, make better strategic security decisions. Endgame manufactures military-grade endpoint protection as easy as antivirus. One of the foremost threat management services companies, Endgame, through its platform, enables security operators of any skill level to provide full-fledged protection, stopping from ransomware, to phishing, and targeted attacks. It is one of its kind for an endpoint security platform which offers a unique hybrid infrastructure that reaches both cloud administration and data localization that check all regulatory, industry, and the global compliance requirements. They support Windows, Mac, Linux, and Solaris. The first endpoint protection intelligence assistant, Artemis, accelerates and heightens operators and analysts by responding to simple commands and questions in English. A leading threat management services company, ObserveIT, entitles the security teams to locate threats from inside, streamline the analysis process, and prevent data breakout. A company’s best asset is also its worst threat; an insider always presents a huge risk to enterprises due to the access granted to critical applications, data, and systems to do their work. With just over 1,700 customers worldwide across all major verticals, ObserveIT offers a unique insider threat management solution. The company uncovers risky user activity by identifying unusual behavior, investigating the activity in under minutes, and reducing the risks with user alerts, education, and blocking. With the help of SecOps, Rapid7 has approached shared analytics, visibility, and automation which unites security IT, and DevOps teams, thereby improving the chances in threat management services. Organizations from around the world rely on Rapid7 technology, research, and services to advance securely. The visibility analytics and automation delivered through cloud insights help to break down the complex and reduces vulnerabilities, monitor abnormal activities, analyze and shut down attacks, and automatically run routine tasks. The company is specialized in several aspects of threat management including vulnerability management, mobile risk management, enterprise control monitoring, intrusion detection, compromised user detection, and analytics. RedLock is a global leader in cybersecurity and threat management services. The company is renowned for challenging the security status quo with an agenda to safeguard the digital age by blocking successful cyber attacks. The platform enables cloud threat defense across Amazon web services, Google Cloud, and Microsoft Azure and will enable the user to make sure there is compliance, govern security, and enable security operations. Their latest platform RedLock Cloud 360 TM has an artificial intelligence-driven approach which correlates and contrasts with security data including user activities, risky configurations, network traffic, threat intelligence, and container and hosts vulnerabilities which provide a new angle of risks across a fragmented cloud environment. RiskIQ provides digital threat management services with their most inclusive discovery, intelligence, and mitigation of risks associated with a company’s digital presence. They are a leader in digital threat management. With over 70 percent of threats occurring from outside the firewall, RiskIQ allows enterprises to attain a consolidated insight and control over the web, social, and mobile exposure. Their platform combines internet data analytics and reconnaissance to accelerate the investigation, understand digital attack surfaces, asses a threat, and take necessary steps to protect the brand, business, and customer. RiskIQ is specialized in mobile security, SAAS, online security, enterprise software, brand protection, and cybersecurity. Silverfort's explicit technology authorizes adaptive multi-factor authentication even to devices which will not support it today, including freeholder systems, file shares, IoT devices, critical infrastructures and more, all of which are directed towards weeding out the threat. The company’s threat management services protect a company from insider threats, data breaches, and cyber attacks, by averting credential compromise and misuse across the entire corporate network and cloud infrastructure. The company’s radical platform for organizations delivers strong authentication across entire industrial networks, corporate networks, and cloud environments, without further modification to servers and endpoints. The platform allows companies to attain compliance with regulations like PCI, HIPAA, and GDPR with cost-efficient integration and increased productivity. ThreatConnect provides a complete threat intelligence platform on the market. The company also manufactures the industry’s leading and advanced threat intelligence software and services. ThreatConnect integrates automation, intelligence, orchestration, and response to empower businesses of any shape and size to be more efficient, proactive, and predictive. The company delivers a single platform for the cloud and on-premise to effectively combine, investigate, and act to counter complicated cyber threats. ThreatConnect has a superior understanding of cyber attacks on enterprise operations and is thus able to provide a high level of threat management services to its clients. Uncloak provides a blockchain-powered cyber threat management services and solutions platform which places companies a step ahead of cyber threats and hackers. The company is one of its kind, and the first ever blockchain-powered solutions provider. They utilize advanced artificial intelligence to inspect hidden and public internet data with regard to cyber threats. The platform uses EOS-powered blockchain which allows experts around the globe to cooperate in resolving cyber threat vulnerabilities and get rewarded by a fully automated system. They make use of next-generation scanning systems to a company's compliance and awareness of security threats.